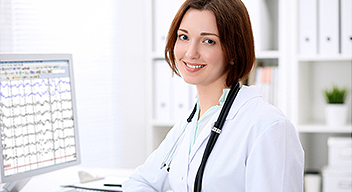 Rely on Sleep Strategies when you need to streamline your internal processes, avoid costly errors and improve the level of service you provide to your patients. Sleep Strategies also offers onsite or online training programs that can be fully customized to suit your needs. Your entire business rests on the skills and knowledge of your staff and you deserve the best results. Our trainers are some of the most knowledgeable registered technologists in the industry with extensive teaching experience. The sleep tracings, multimedia presentations and training manuals we have developed are considered by our clients to be among the very best. From facilities opening new sleep laboratories to experienced technologists who need to further develop their skills, Sleep Strategies provides the training and education while you reap the rewards. 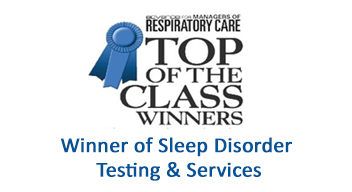 Sleep medicine training is essential to an effective sleep laboratory. Contact us now to discuss your training or consulting needs. Learn how we can help.